Historic, scenic and beautiful Kremsmünster welcomes you! For a whole decade now, the friendly little town of Kremsmünster has been the location for the Cadillac Big Meet. And for a handful of those years, we were able to proudly announce that the city of Kremsmünster is co-organizer of the Big Meet! It is a fine moment when the iconoclastic cultural heritage as presented by Cadillac, the pinnacle of automotive and stylistic engineering in its day, is allowed to assimilate with the historic heritage as presented by Kremsmünster. The pleasing castle grounds of Schloss Kremsegg remain the place to be for everyone admiring the Cadillac car - one area exclusively Cadillacs, the adjoining area for all USA and classic cars. In regards to the show field, it is now the largest yet : plenty of space to park your Cadillac, as well as enjoy the other Cadillacs, allowing breathing space between the cars for photographing, filming, or just gazing at them in quiet admiration. So it's clear that, if you have a Cadillac or are lusting after one, on August 24, 2014, Kremsmünster, Austria is the place to be. Of course, we welcome all the fantastic Cadillacs of all other models as well, fully restored or all-original, old and new alike. On Saturday August 23rd, the Kremsmünster event kicks off with a cruise through the scenic countryside. Please decide swiftly if you'd like to join in! But the big day will be Sunday when Cadillacs meet in the Park of the Kremsegg Castle. Important to note is that everybody is welcome, no pre-registrations necessary (except for the Saturday cruise of course). Just drive up to the castle gates and enter Cadillac Heaven! 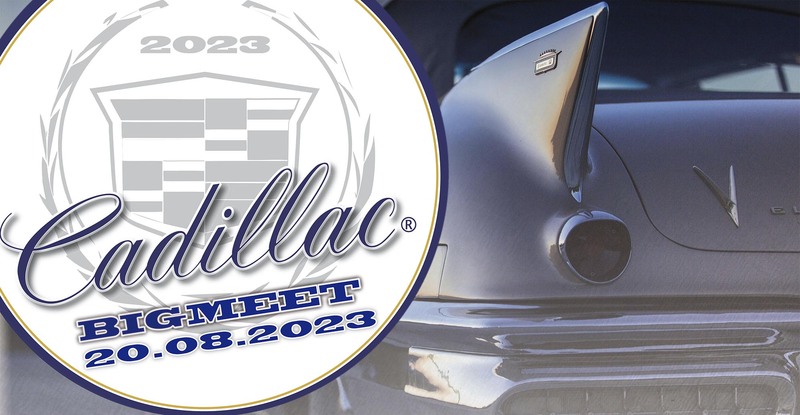 The Big Meet is also free for visitors – good to know if your Cadillac is being restored, or if you still haven’t come across that dream car you’re lusting after… maybe you'll find it here? Kremsmünster is located about 30km southwest of Linz, Austria. 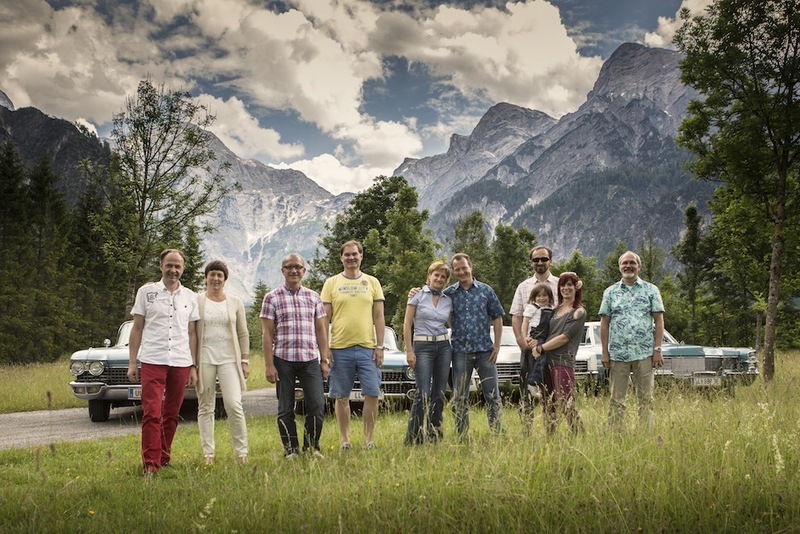 Together with the city of Kremsmünster, we will offer you an unforgettably nice time - Cadillac style! Besides the general Cadillac meeting - each year we have a special theme for the Cadillac BIG Meet, where we display the according cars on a special part of the venue. 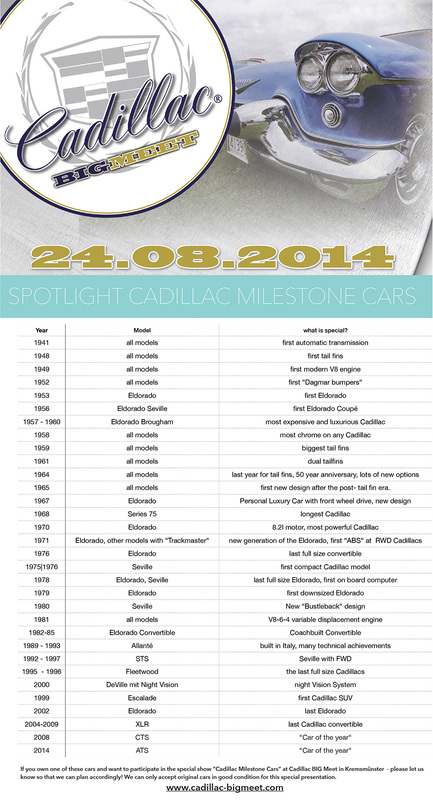 This year the spotlight is on “Cadillac Milestone Cars“ where we want to feature special models which were a milestone for Cadillac for various reasons, like styling, technical achievements or other important factors for Cadillac as a marque. If you own one or more cars on the list below and want to participate in this years special show please let us know in advance so that we can plan this years exhibition accordingly. We started the list with 1941 but if you have an older car which you think is a Cadillac Milestone as well - feel free to let us know! If you click on the above list you can download it in higher resolution as a pdf file. the area of the Kremsegg castle which is reserved for the special exhibition.